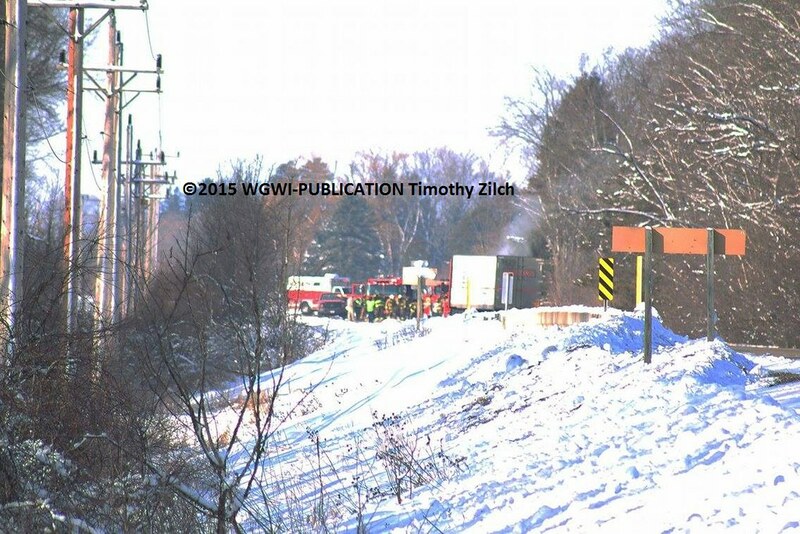 Clintonville Fire Department was paged Friday Morning just before 9:30AM for a reported Semi on fire. No Other Information was available at this time. 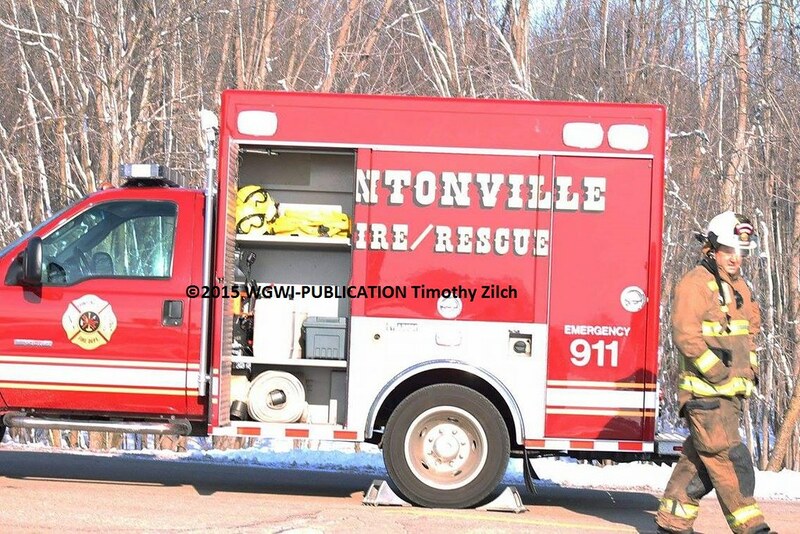 Clintonville Fire Department was paged at 8:00am Monday morning in front of E9545 County D for a power pole that started on fire and snapped wires were hanging down. No injuries were reported.